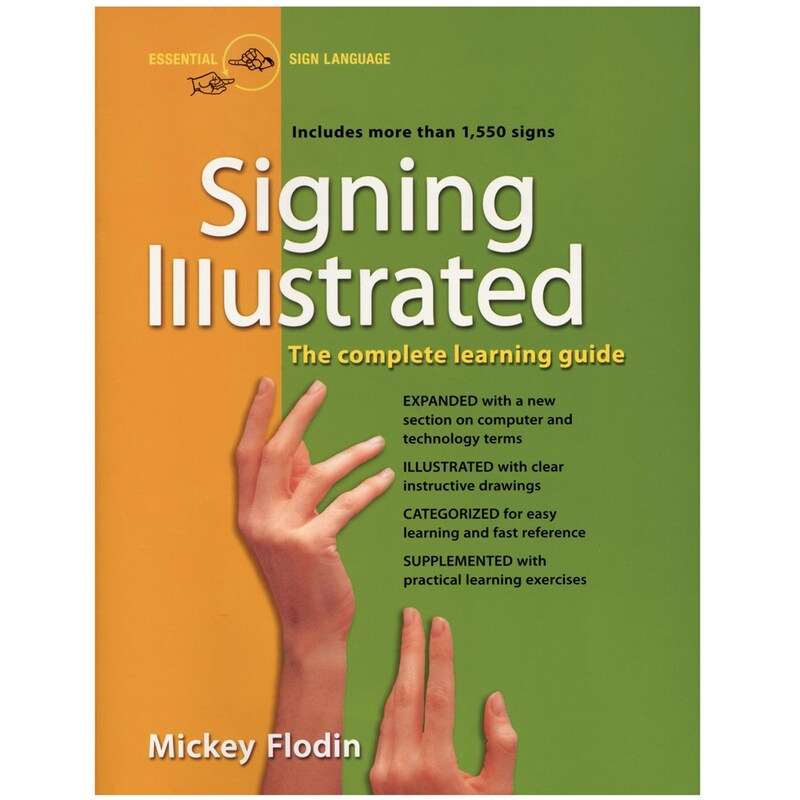 Signing Illustrated is an expanded edition of one of the most popular books available. This book offers the simplest and fastest way to learning ASL. 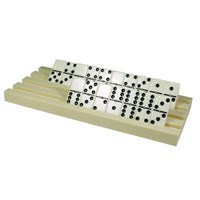 It includes all basic words plus new technology and computer signs; shows precise hand positions and clearly indicated movements; comes with instructions for each sign; divided into short lessons; has vocabulary reviews and fingerspelling exercises and more.